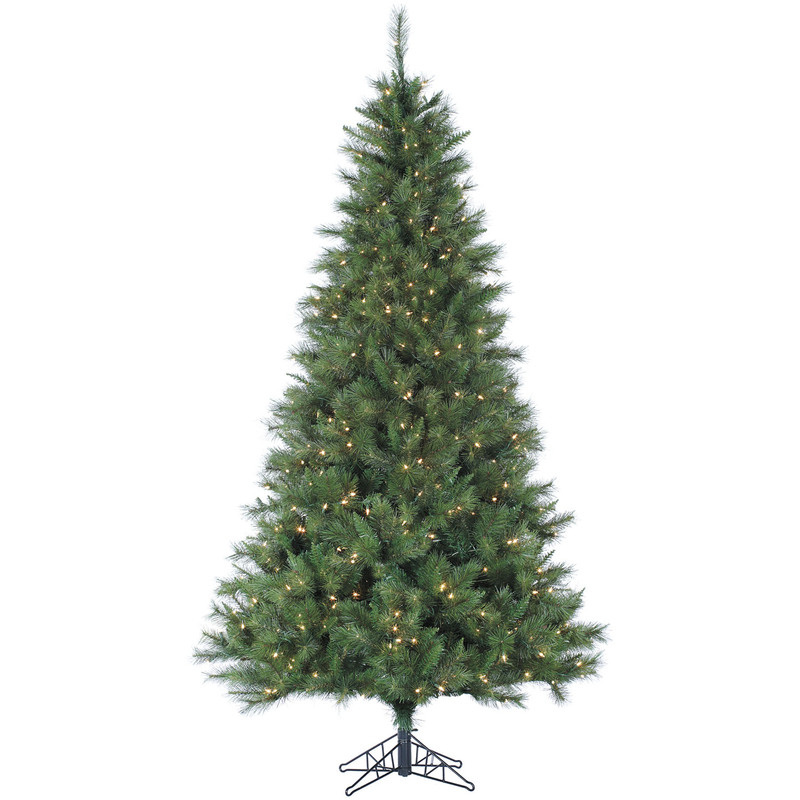 The 12-ft. Canyon Pine is an Artificial Christmas Tree from Fraser Hill Farm. 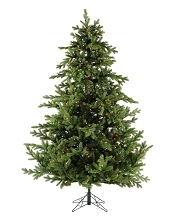 This model features a traditional trimmed silhouette with extremely lifelike foliage and all-metal hinged branch construction. 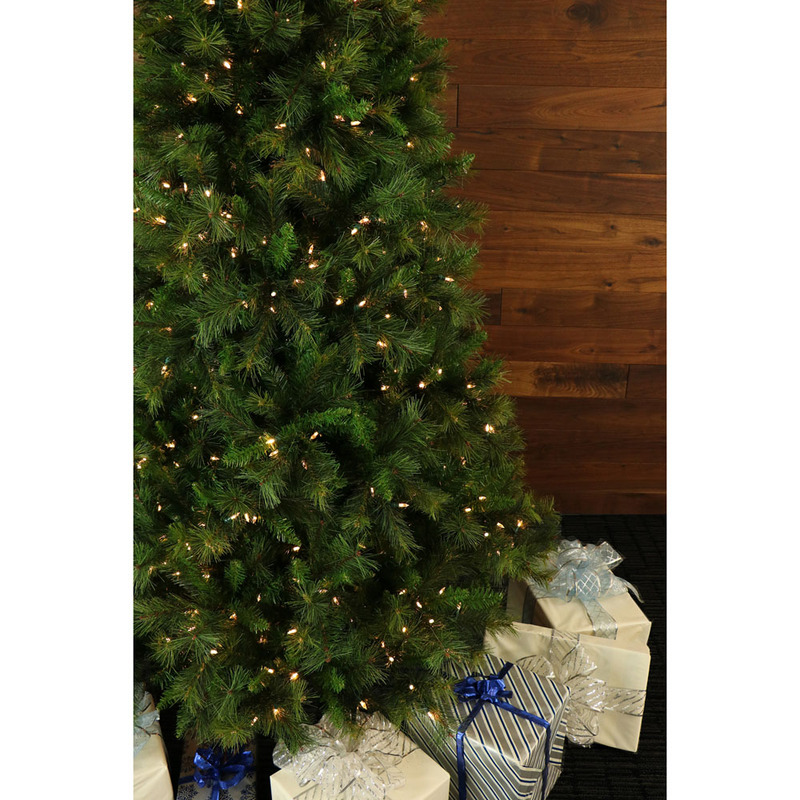 Fraser Hill Farm produces the most realistic trees in the market, featuring all the long-term benefits that come with owning an artificial tree. 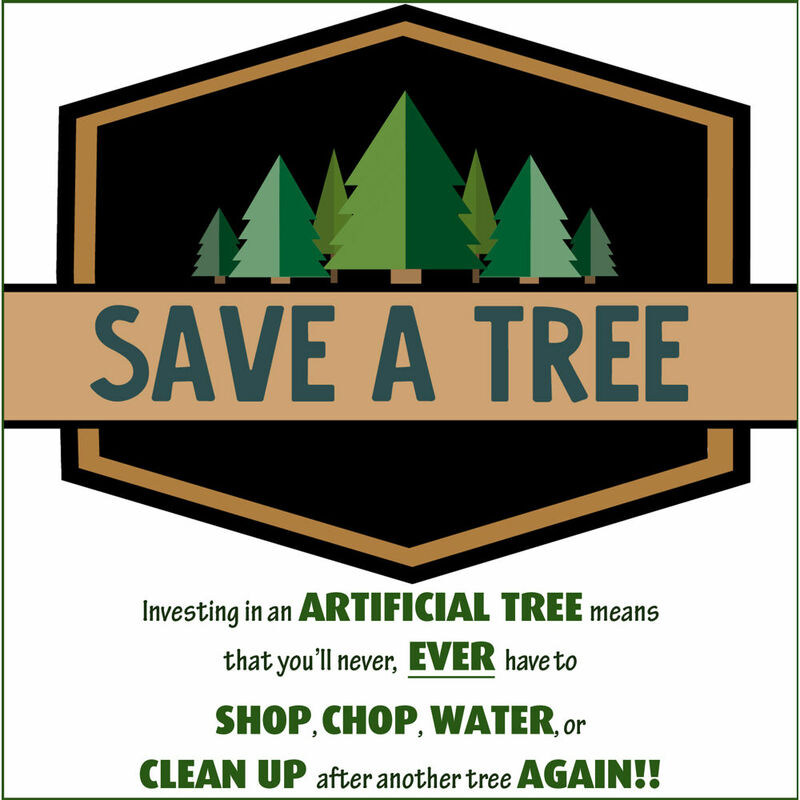 Imagine never having to shop, chop, and pay for another natural tree again. 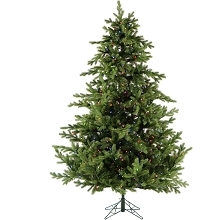 With the Canyon Pine, simply unfold out of storage and decorate! 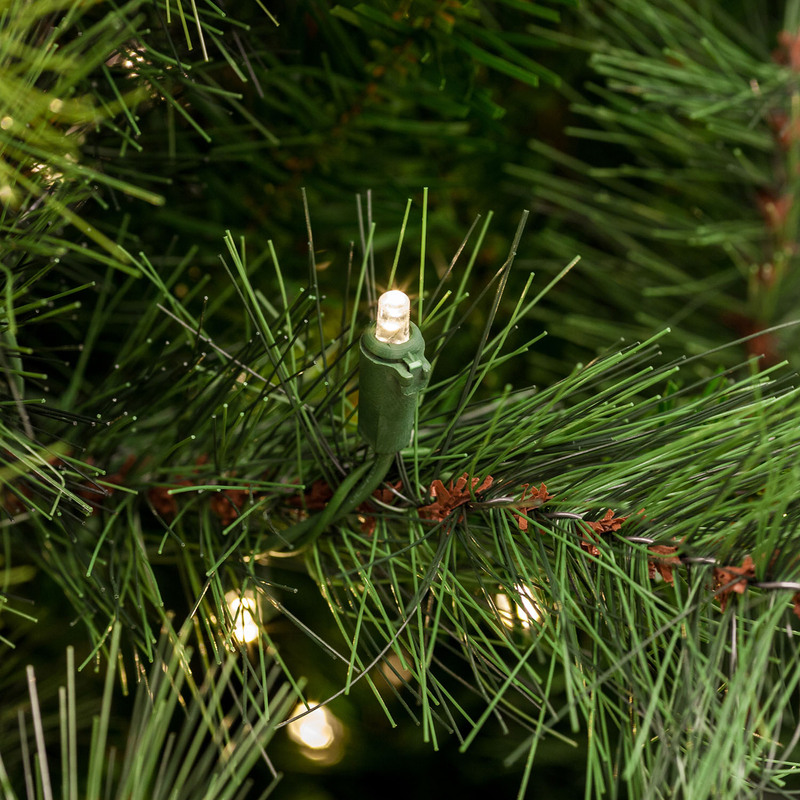 This model is prestrung with smart lighting, a system of 2150 clear bulbs that will remain lit even if one burns out. 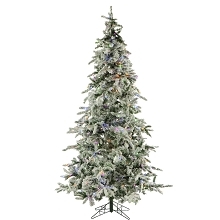 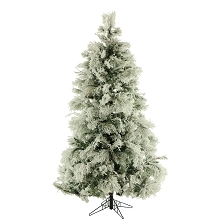 The tree needles are constructed out of non-allergenic and flame-retardant materials then painted multiple hues of green so no two are exactly alike. 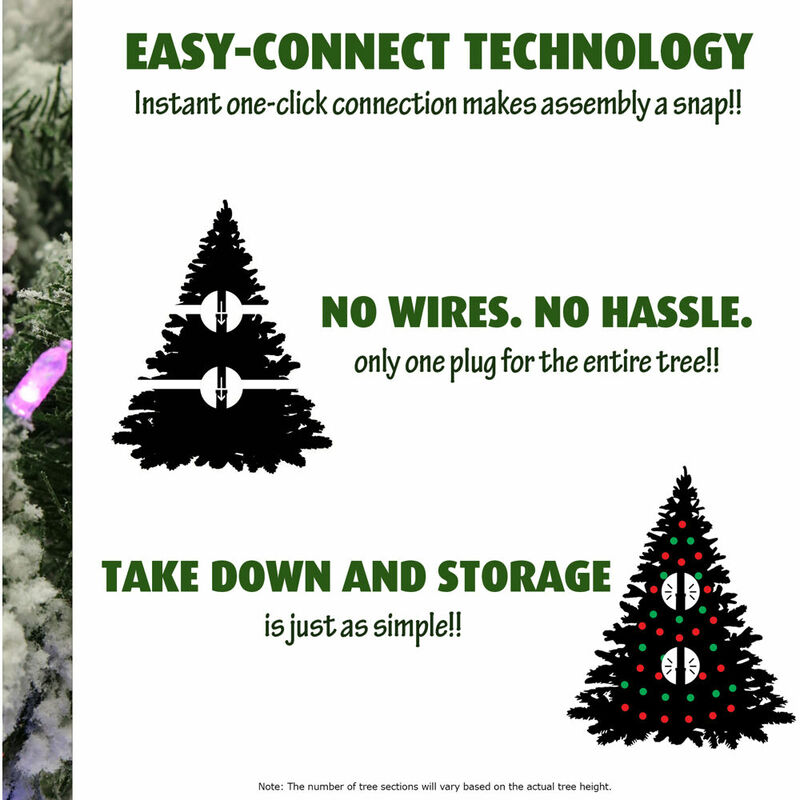 These details create the look of a natural tree and require less maintenance. 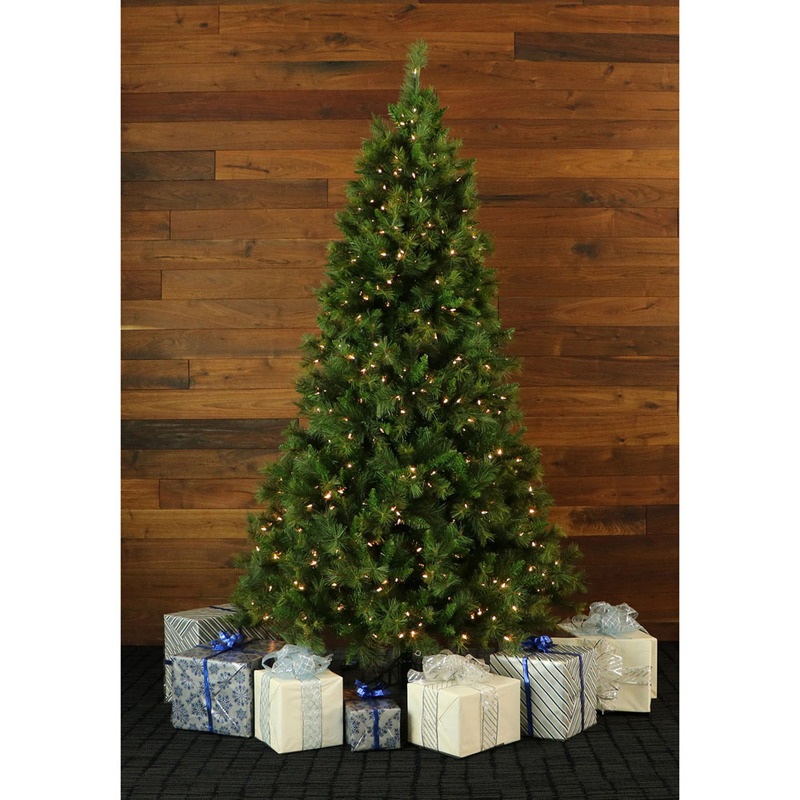 Designed to last, this Canyon Pine tree is sure to provide more convenience and ease to your holiday season, year after year.